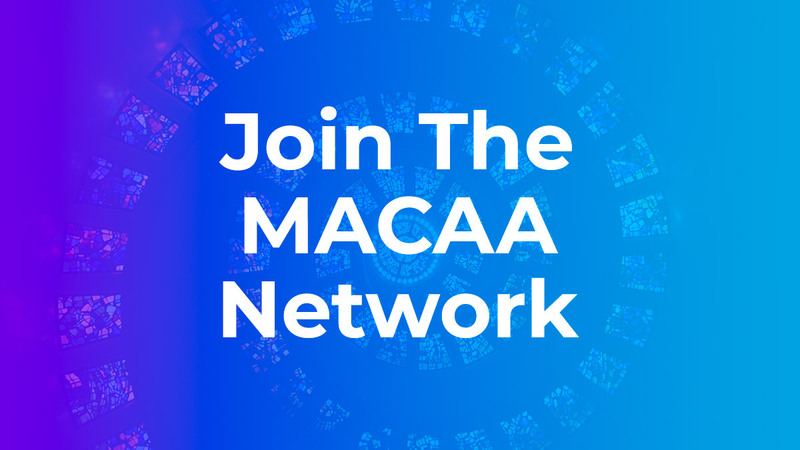 We invite you to join our family of community arts leaders and agencies and take advantage of MACAA’s organizational and professional development opportunities, networking, technical assistance, guidance, and advice. 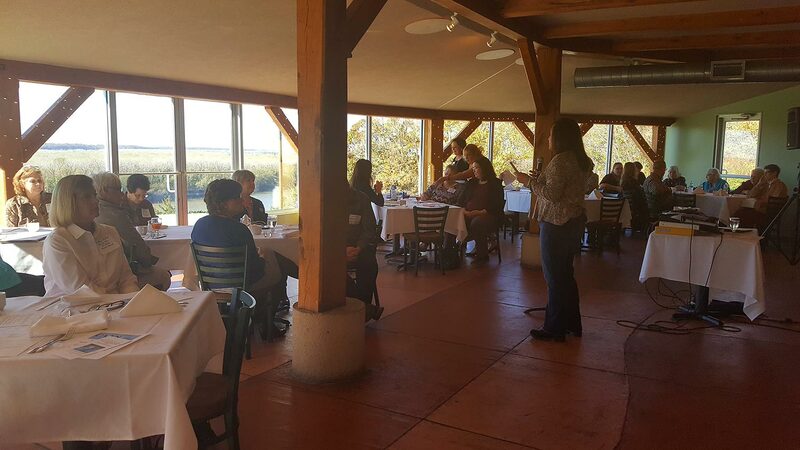 Our network understands both the challenges and rewards that go with community arts agencies, whether it be an all-volunteer organization, a city department, or a 501©3 organization. Our memberships are very reasonably priced and our trainings are very affordable. 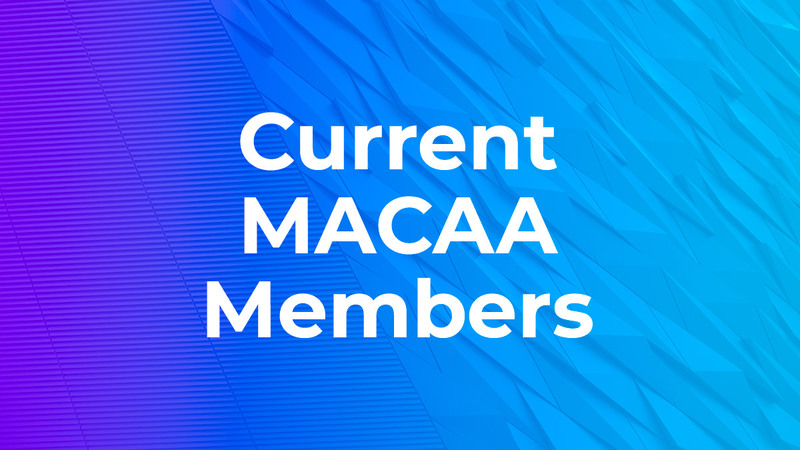 Our members would agree that the return on investment regarding participation in MACAA is well worth the cost.